With the constant change in technology every year, the performance gap between CPU and hard disk storage systems increases exponentially. To meet the demanding needs of today’s performance hungry applications, IT professionals must bridge this widening gap. But with hard disk drives (HDD) storage systems struggling to keep up with the I/O performance requirements of modern applications, how can IT pros close this gap? 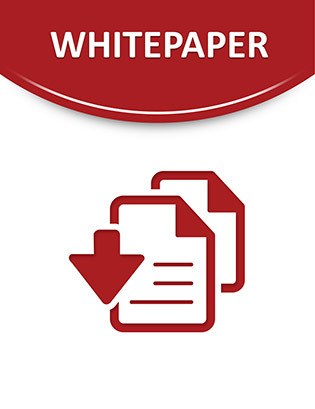 Access this white paper to gain insight into an innovative approach designed to deliver optimized performance for random I/O, by eliminating rotational and seek latencies that are common in all HDD storage systems. Read on to discover the potential benefits when deployed in a judicious manner.